WASHINGTON (Reuters) – A top U.S. regulatory panel on Wednesday said it had preliminarily approved Zions Bancorp’s petition to shed Federal Reserve oversight on the basis it is not systemically important to the U.S. financial system, in a further sign of regulatory easing. 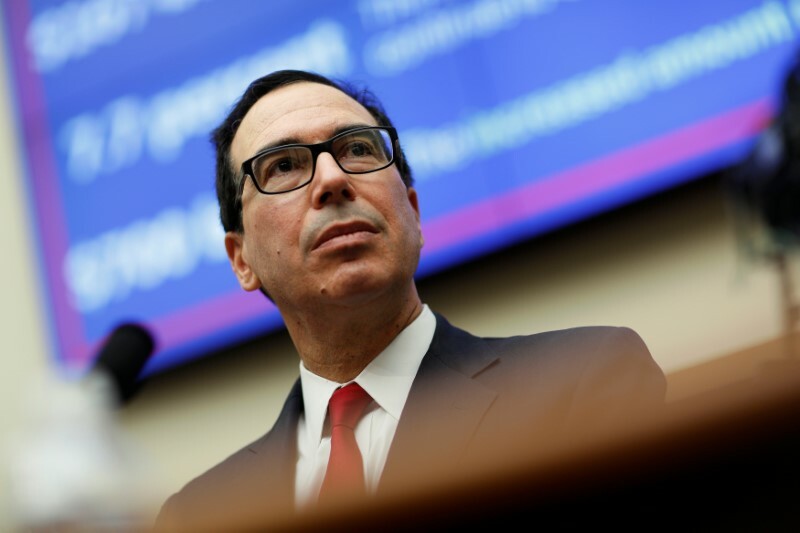 Utah-based Zions <ZION.O> should benefit from major regulatory relief as a result of the decision by the Treasury’s Financial Stability Oversight Council (FSOC), which oversees companies it deems systemically risky. Zions simplified its corporate structure and eliminated its bank holding company parent in order to qualify for a provision under the rules that allows non-bank financial firms to petition their systemically risky FSOC designation. Such companies are subjected to stricter Federal Reserve oversight, including more stringent capital rules. “The Council conducted a careful analysis of Zions’ business and found that there is not a significant risk that Zions could pose a threat to U.S. financial stability,” said Treasury Secretary Steven Mnuchin. The systemically important financial institution (SIFI) designation is given by FSOC to companies whose failure can pose a threat to the global financial system. Banks with over $50 billion in assets are automatically considered SIFIs, and Zions represents the smallest institution in that club with assets of roughly $65 billion. 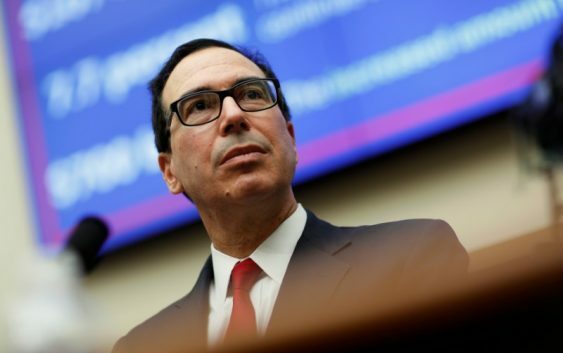 The FSOC has already removed SIFI designations from two non-banks – American International Group and General Electric’s finance arm, GE Capital. Prudential is also contesting its designation. FSOC has 60 days to issue its final decision.